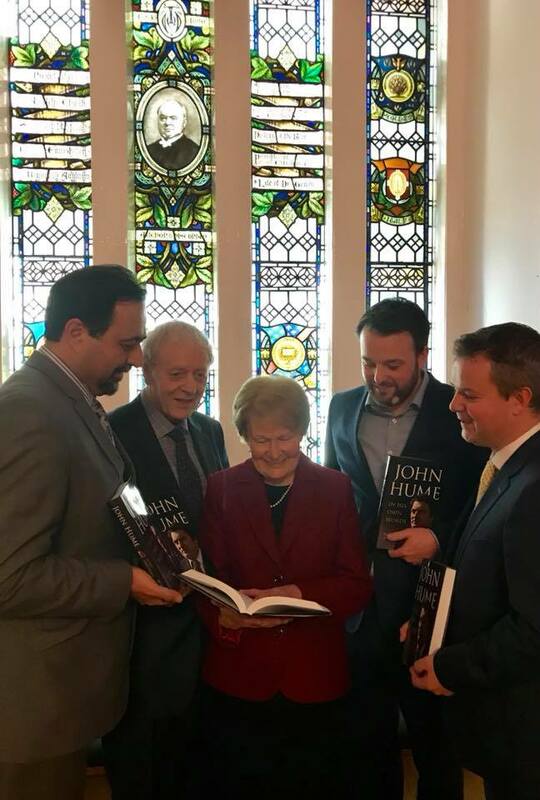 Professor Hamber spoke last night about the importance of peace and Hume legacy at the launch of “John Hume In His Own Words” edited by Seán Farren. The event was hosted by Four Courts Press in association with Ulster University. 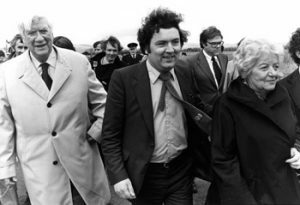 Pat Hume was the keynote speaker providing many useful and detailed insights into her and John Hume’s work.